When it comes to skincare, I’m in a bit of a transitional phase. Firstly, I live in Chicago, and the seasons are changing, from moist, humid Summer to dry, cool Fall. This makes almost everyone’s skin behave differently as it adjusts to the change in environment. Secondly, I am a nursing mother. 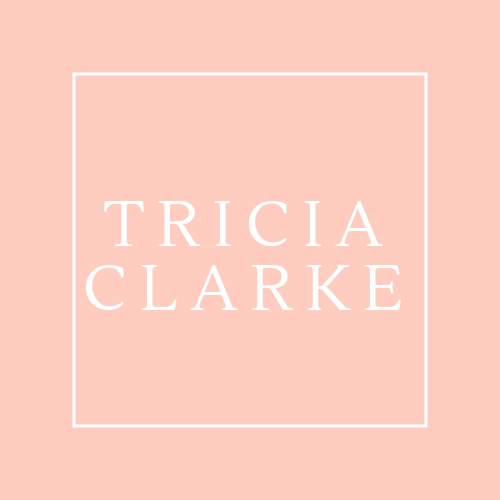 Every woman’s skin is affected by hormones, and I believe that the ongoing hormonal changes associated with pregnancy, birth and nursing are the reason my skin is acting differently than it ever has before. Finally, I am getting older, and the truth is, skin is different as we age! I chat with my own mom frequently about the changes her skin is undergoing, now that she is in menopause. Together we’re both figuring out what good skincare means for each of us, with our different needs, right now. I feel like I could call this post “The Skin I’m In” and make it a whole philosophical take on skincare, aging, femininity, etc..but I digress. As many of you know, I discovered Lumene’s CC Cream almost by accident. Never expecting to find something so great at a drugstore, I was lured in by the fact that it was paraben-free AND contained Arctic Lingonberries. If you don’t know what lingonberries are, I may need to do an entirely separate and food related post. But, before I digress AGAIN, let me say that I thought their Lumene’s CC Cream was so great (read all about it here), and worked for so many of my friends and family, despite various skin types and ages, I posted a comment on Lumene’s Facebook page expressing my love for the product. They chose my contribution as their “Radiant Review” which you can read here. Then, they sent a collection of their skincare! I received items from their Vitamin C+ Line; the Anti-Puffiness Roll-On Eye Serum, Dry Skin Comfort Radiance Cocktail and The Pure Radiance Night Cream. I can’t call this a product review yet, hence the title of this post, First Impressions. I have just started using the Night Cream. But, let me say, I woke up this morning to skin looking better than it has in a LONG TIME. It is a very rich cream, which in the past would have scared me, but it absorbed fully in less than 10 minutes. It smells wonderful, although a bit strong, and so if you are sensitive to fragrance, this might not be the night cream for you. I was pleased to read however, that the subtle orange tint is derived from one of the active ingredients-Arctic Cloudberries-there is no artificial color. The Night Cream contains Sodium Hyaluronate, which is great for helping skin retain moisture. It also incorporates Shea Butter, Olive Oil and Glycerin, all great moisturisers, and perfect for this time of year! The box informs me that Vitamin C and cloudberry brighten the skin, and maybe that’s why I looked so radiant this morning. 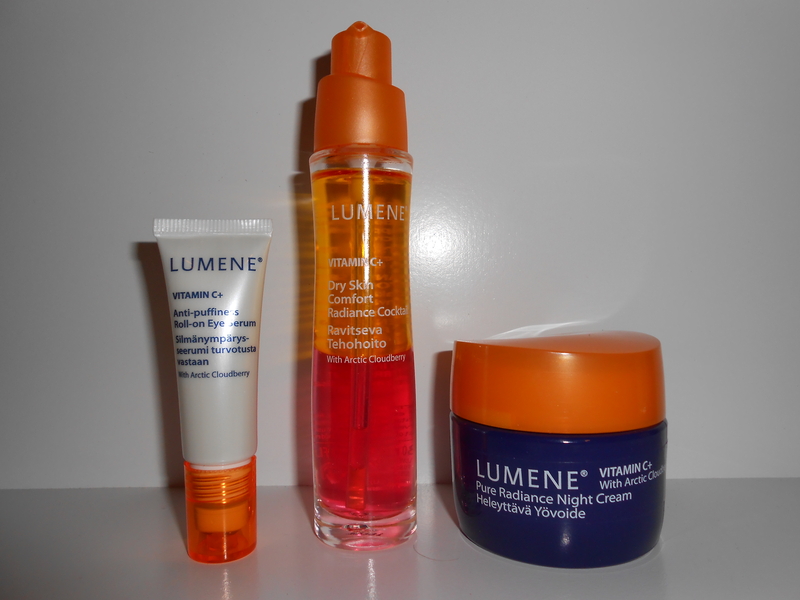 First impressions of Lumene’s Vitamin C+ skincare are positive! I will have a full review in about 2 weeks, which is how long I recommend you give any new skincare product before you decide whether you love or dislike it. If you’d like to give these products a try, they’re available online and at ULTA. Have you tried any of Lumene’s skincare? What did you think? Hey Brooke! When it comes to foundation, I really believe you have to try before you buy. But you might not even need “foundation”. Try a BB or CC Cream–they are more forgiving in terms of color matching than regular foundation, and they will feel natural on the skin. Check out my post about Lumene CC Cream, that is my favorite. Let me know what you decide to do!